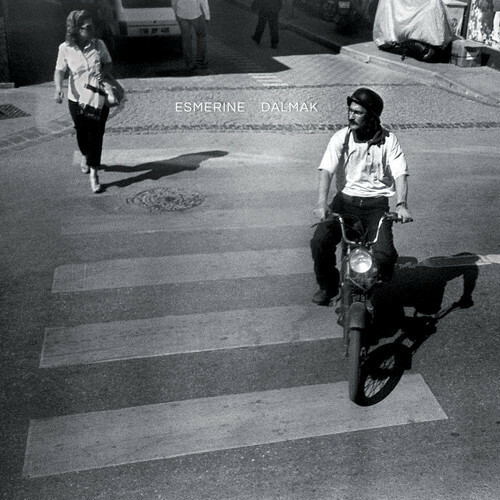 Montreal avant chamber pop group Esmerine are getting ready to release their latest album Dalmak on September 3rd via Constellation Records. Built around a revolving cast of musicians, but always including Rebecca Foon (Saltland, formerly of A Silver Mt. 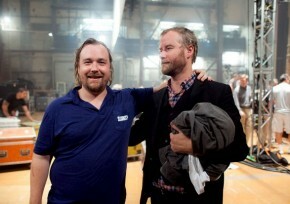 Zion) and Bruce Cawdron (ex-drummer for Godspeed You! Black Emperor), Esmerine settled—however briefly— into a quartet for the recording of the songs for this record. Foon and Cawdron brought on percussionist Jamie Thompson and multi-instrumentalist Brian Sanderson to fill out the ranks of the band. Esmerine are also accompanied by a collection of Turkish musicians they met during a pair of residences in Istanbul over the past few years. The band has just released the lead single from Dalmak titled “Translator’s Clos Part II,” and with its Middle Eastern rhythms and complex construction, the track feels dense and almost impenetrable at times. But there is a curious sense of looseness that balances out the heavier layers of instrumentation. Esmerine are avidly developing a fascinating and melodic balance between cultural and musical boundaries. Listen to “Translator’s Clos Part II” below.